Join us as we engage in the stress-reducing activity of adult coloring. Studies have shown that engaging in this activity, once thought to be only for kids, has positive effects on your stress levels and general well-being. 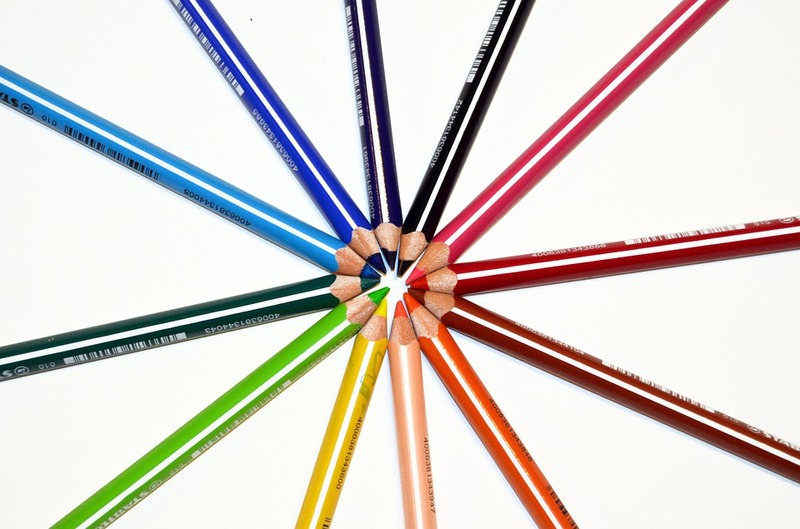 The library will supply a variety of coloring sheets and a limited supply of colored pencils. Attendees are encouraged to bring their own utensils.